TI wheels on Clearance!! 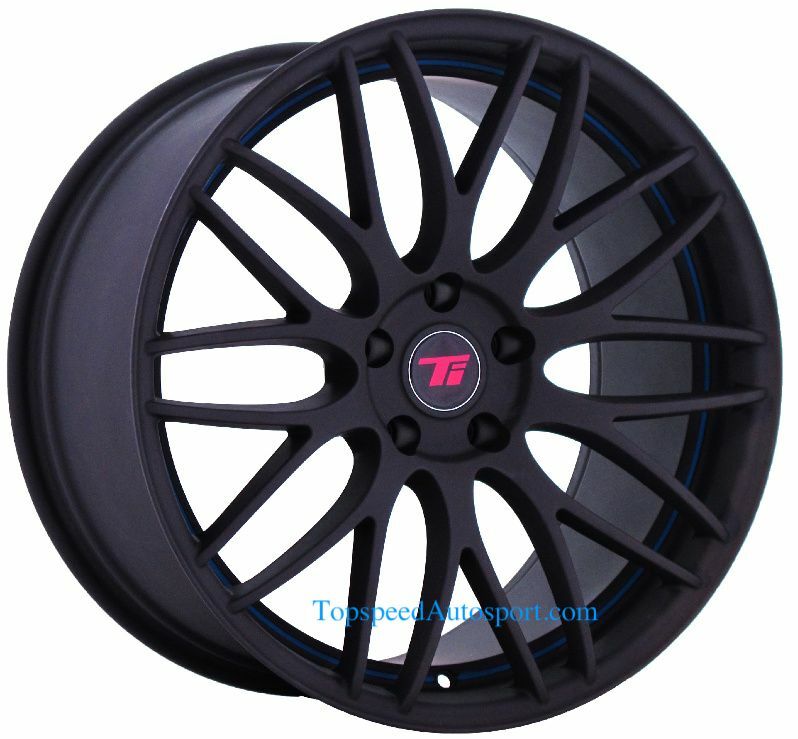 19" Staggered $599 Shipped! We offer wheel and tire package as well, please PM us for pacakge pricing. Could these center caps be interchangeable with lexus ones? Any brake clearance issues with the is-f? Thinking about getting the RM with blue stripe. 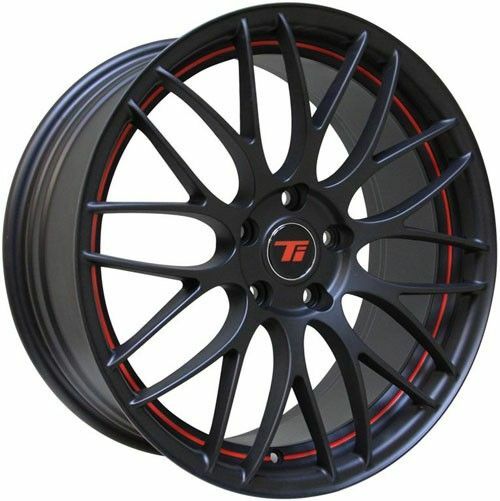 A couple sets still in stock, very aggressive pricing for 19" staggered wheels for almost $600 shipped! 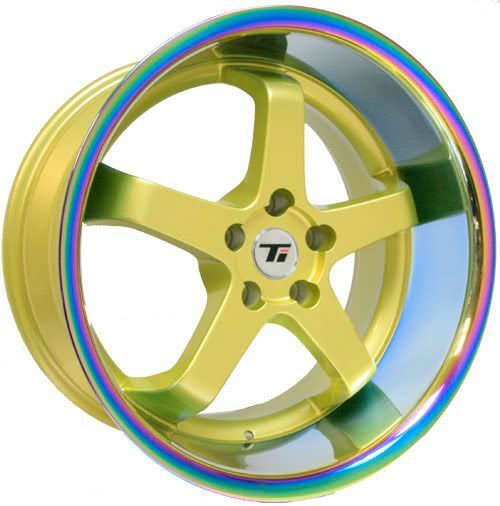 How is the quality if these wheels? 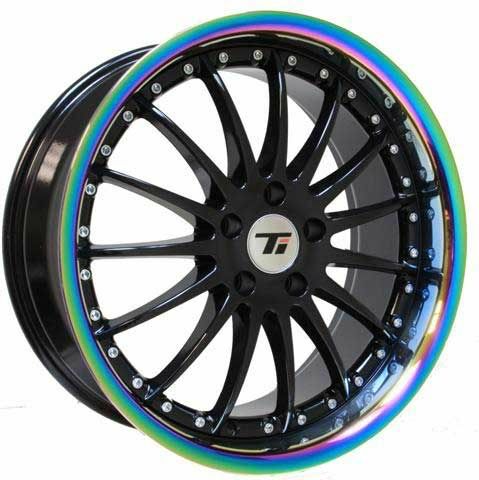 How did I order these wheels?? 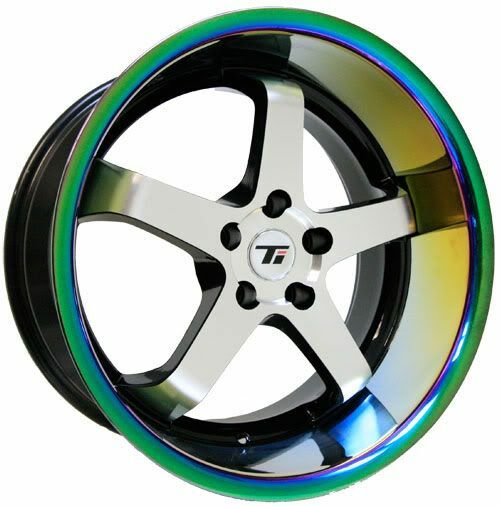 Klassen ID Forged Series - Monoblock & 3-Piece Wheels-Lexus Fitments 17-24"
Quick Reply: TI wheels on Clearance!! 19" Staggered $599 Shipped!